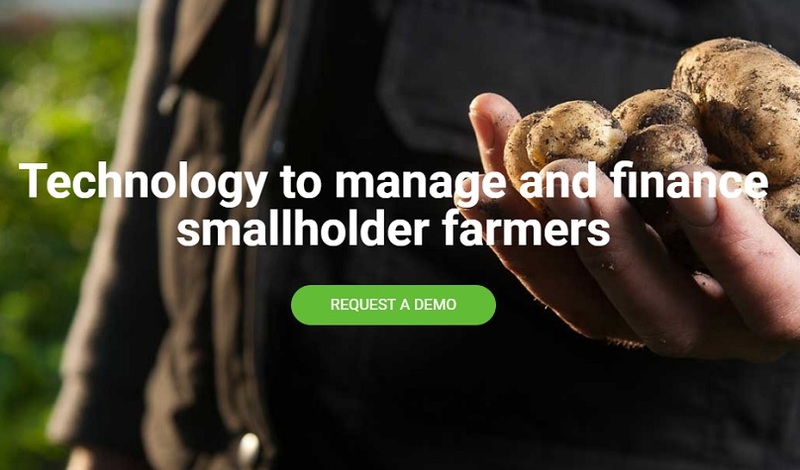 South African agri-tech startup GreenFingers Mobile has secured a second round of equity seed funding from the Hivos Food & Lifestyle Fund as it moves out of its beta phase. GreenFingers Mobile is a mobile-first software-as-a-service (SaaS) technology platform that manages and finances large groups of smallholder farmers. The platform easily adapts to different crop types and use cases. It secured initial funding from the Hivos Food & Lifestyle Fund early last year, and has now raised more capital from the same investor to further expand its products and services into other African countries. GreenFingers Mobile currently operates across three countries and supports over 5,000 smallholder farmers. “With seven billion people on the planet, and smallholder agriculture representing 70 per cent of production in developing countries, efficient systems to manage food supply chains are imperative. Smallholder farmers typically farm less than two hectares, and live on less than US$2 per day,” said Max Pichulik, the GreenFingers Mobile chief executive officer (CEO). Keith Wallace, senior investment manager for the Hivos Food & Lifestyle Fund, said the GreenFingers solution was an important tool in enabling ethical supply chains, through the management of large, real time data sets. “We hope that GreenFingers can make it easier for large food companies to work with smallholder farmers, playing a significant role in poverty alleviation and reducing their impact on the environment,” he said.